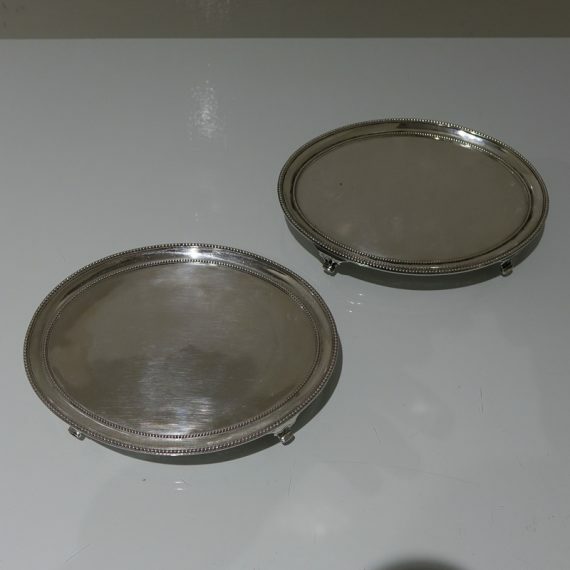 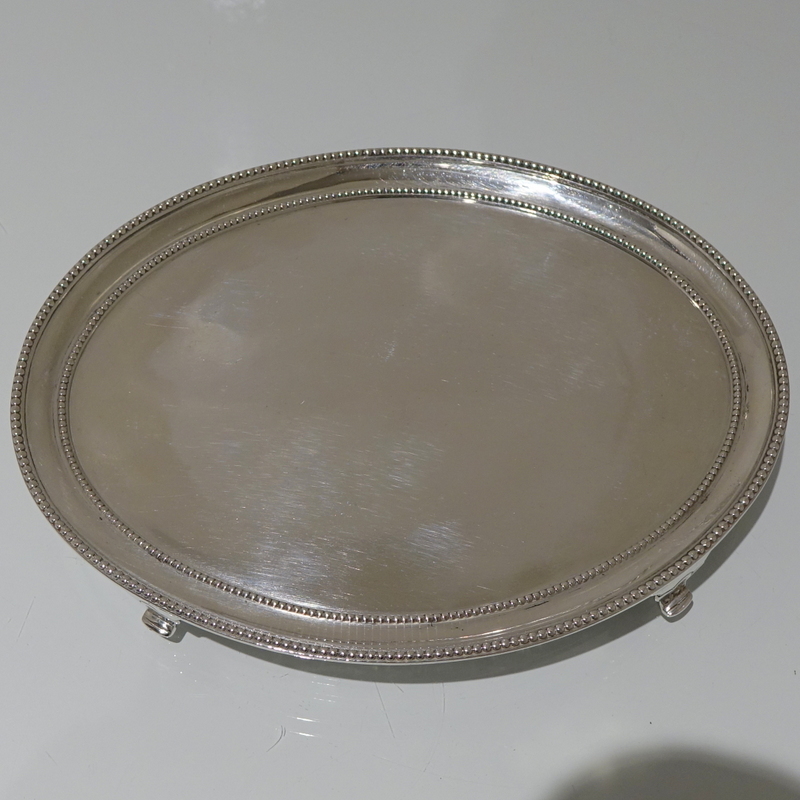 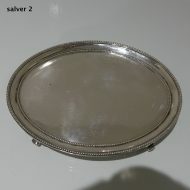 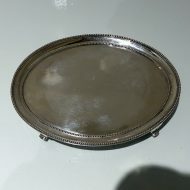 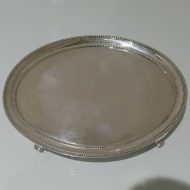 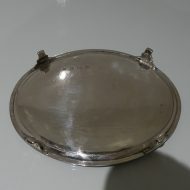 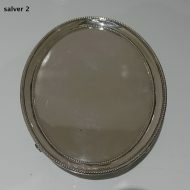 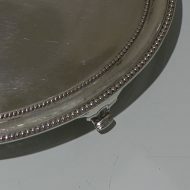 Pair oval double bead salvers. 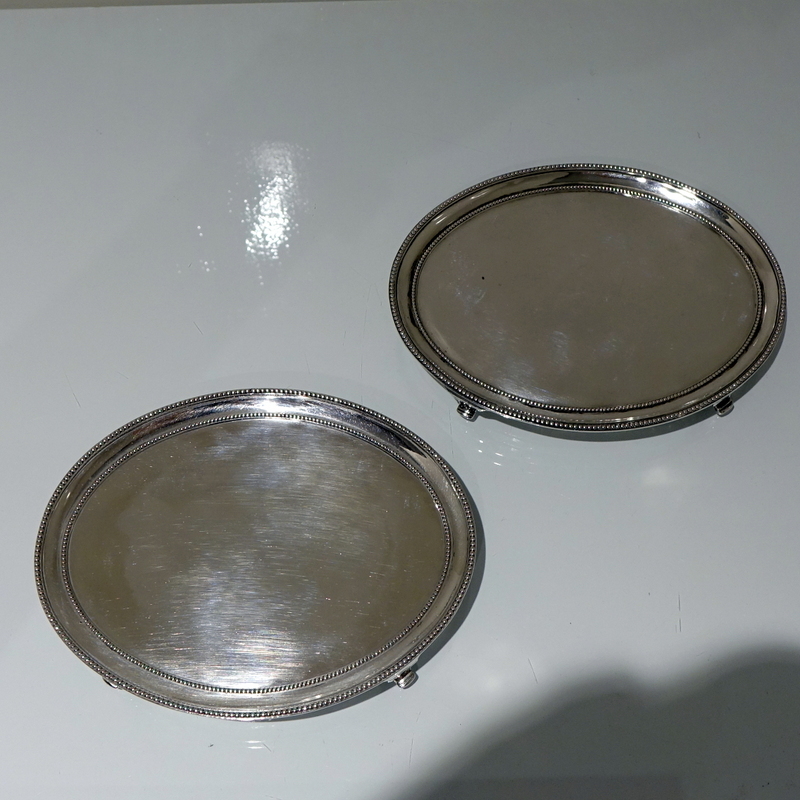 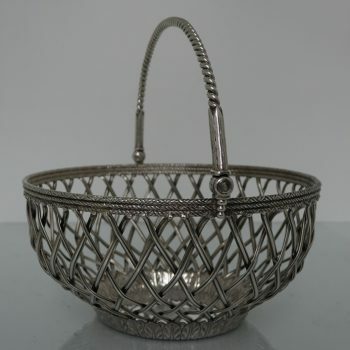 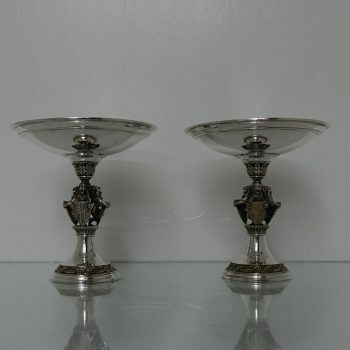 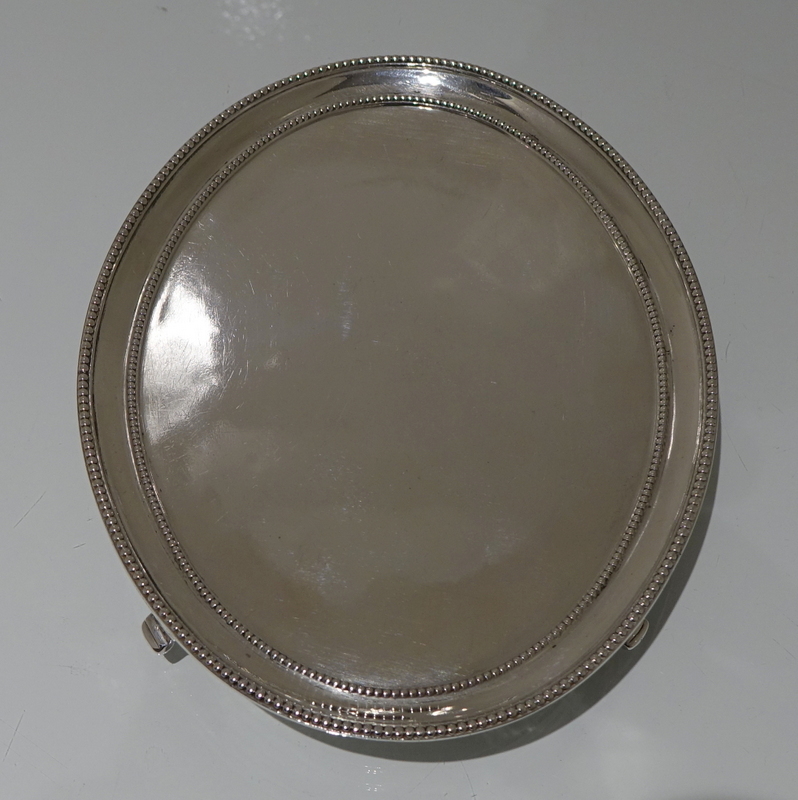 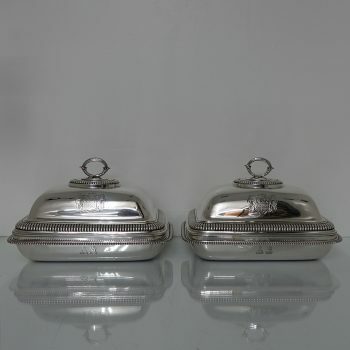 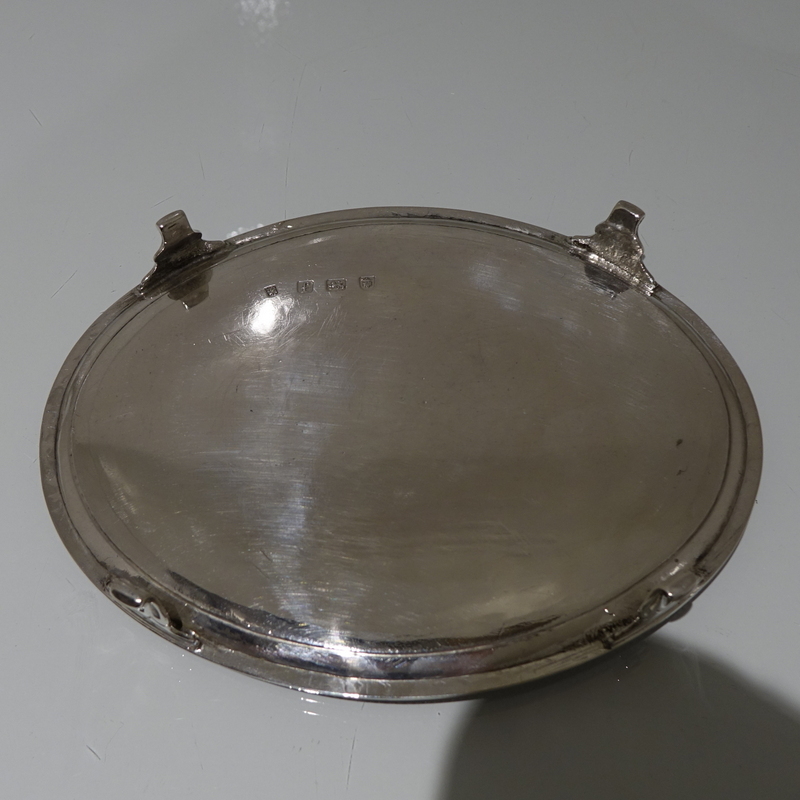 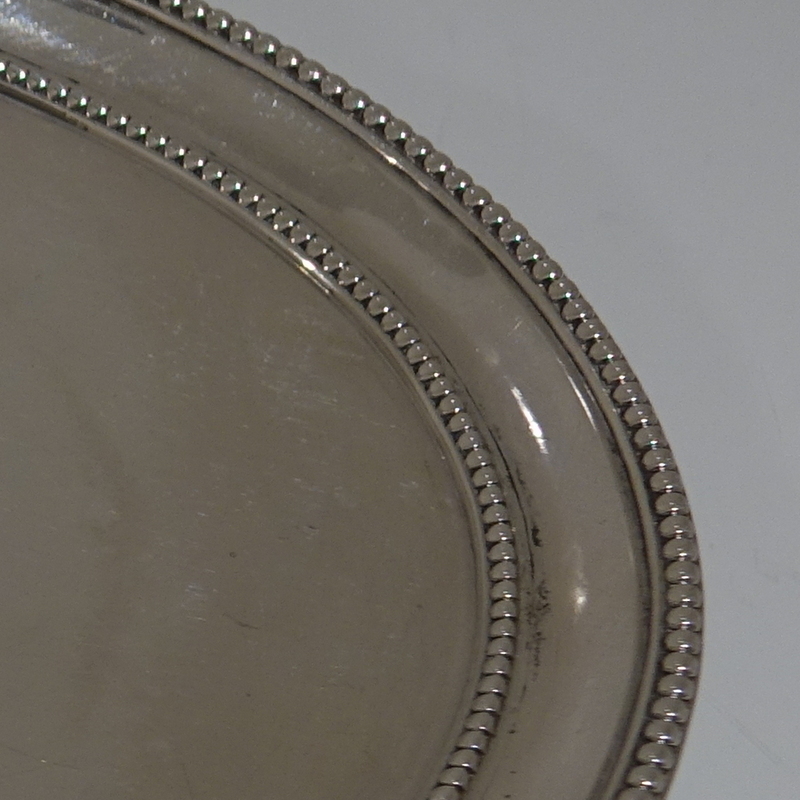 A beautiful and rare pair of oval salvers decorated with inner and outer applied bead wires for highlights. 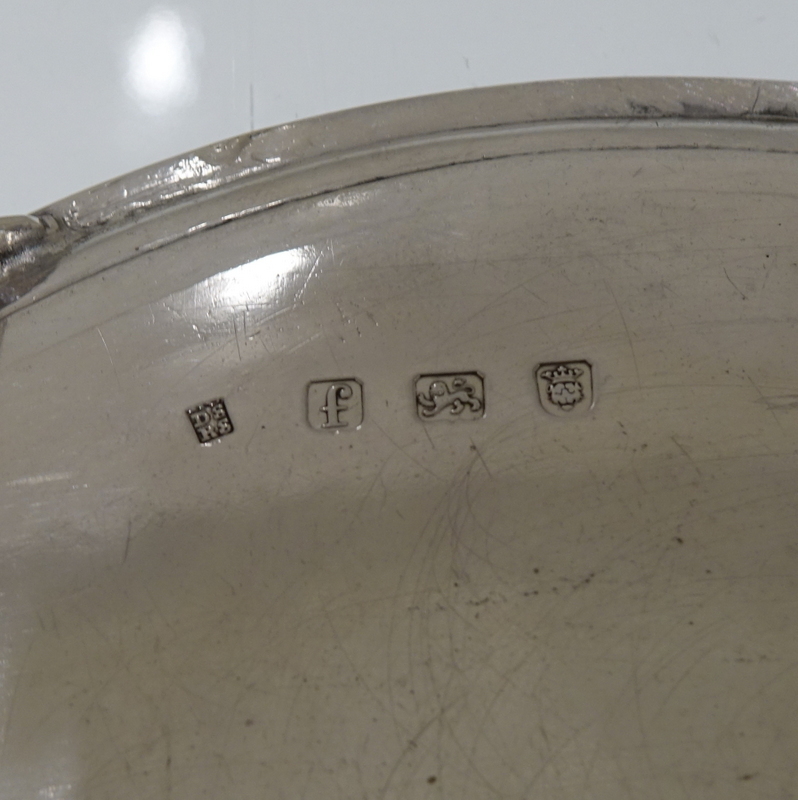 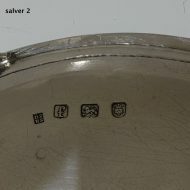 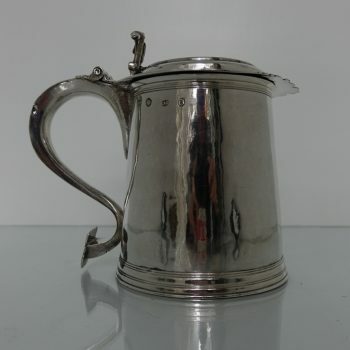 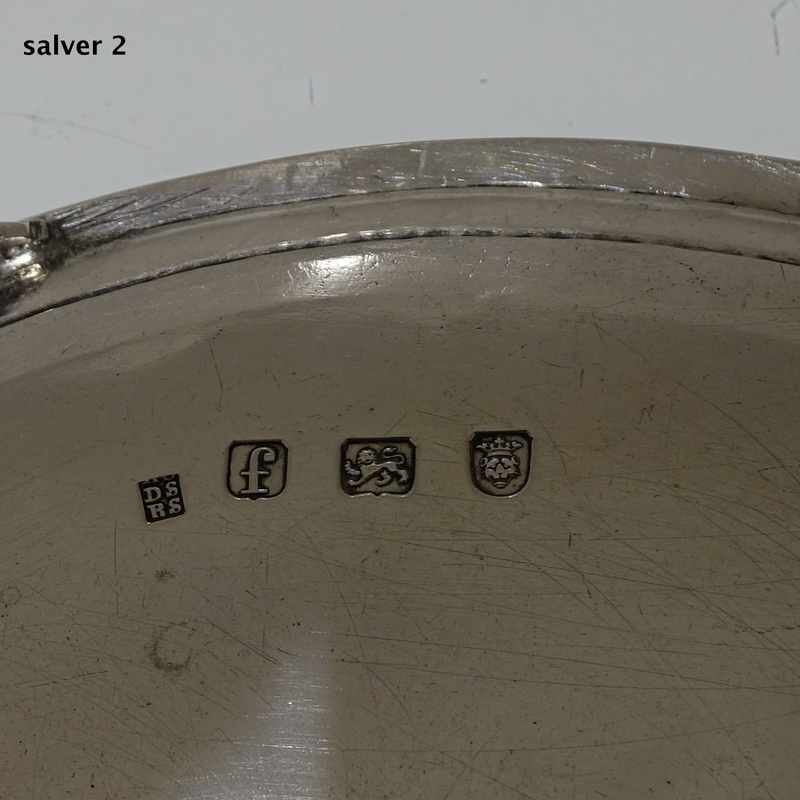 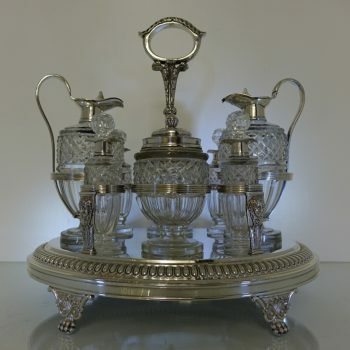 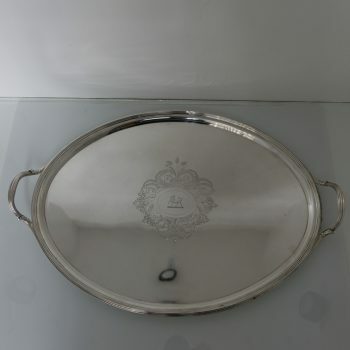 The salvers sit on four stylish feet.